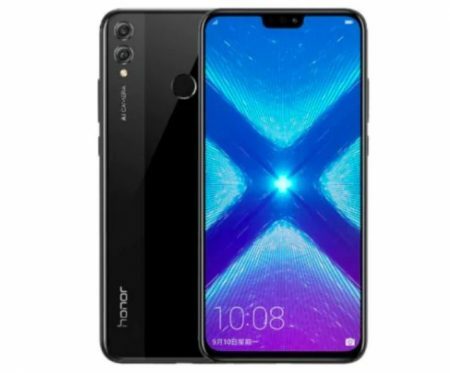 Home » Huawei » Huawei Honor 8X Advantages, Disadvantages, Review – Good Features !! 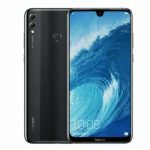 Huawei Honor 8X high-end smartphone launched into the market. So, check out Huawei Honor 8X advantages (Pros), disadvantages (Cons), problems and drawbacks/defects before purchasing. Currently, it is available on online shopping sites like Flipkart, Amazon to buy. Huawei Honor 8X comes with latest Android OS, v8.1(Oreo). It offers 6.5-inch IPS LCD capacitive touchscreen with a good screen-to-body ratio of 84.0% and Multitouch in it. Its display has superb pixel density for its full HD+ resolution(~397 PPI) with 19:5:9 aspect ratio. The display is protected by Corning gorilla glass 3. Huawei Honor 8X comes with EMUI 8.2 user interface which offers great features. It is built with glass front/back and surrounded by the aluminum frame. The device is lightweight to carry with just 175g and 7.8 mm in thickness. It provides 6 GB/ 4GB of RAM for uninterrupted multitasking. Huawei Honor 8X has equipped with powerful Hisilicon Kirin 710 (12 nm) chipset and the performance is smooth with no lags. It encompasses with Octa-core processor and Mali-G51 MP4 GPU. So gaming performance is good. Brings an internal memory of 64/128 GB and expandable memory is supported up to 400 GB (uses dedicated slot). It offers Dual 20 MP (20 MP, f/1,8, PDAF) + 2 MP (depth sensor) rear camera with additional features like LED flash, HDR, panorama. It offers 16 MP front-facing camera with additional features like f/2.0, 26 mm (wide), HDR. Supports full HD video recording at 1080p@30/60fps, 480fps, stereo sound rec.. It has the battery capacity of 3750 mAh(Non-removable) which is good for heavy usage. It is available in Black, Blue, Red, Pink colors to choose. Huawei Honor 8X supports additional features like Active noise cancellation with dedicated mic, aptX. Video Recording 1080p@30/60fps, 480fps, stereo sound rec. 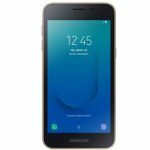 Samsung Galaxy J2 Core Advantages, Disadvantages, Review - Don't Buy !! Huawei Honor 8X Max Advantages, Disadvantages, Review - Big Display ! !